Here at Saddle and Tack Barn, we specialize in providing equestrians with only the best, quality tack and saddles for their riding hobbies. 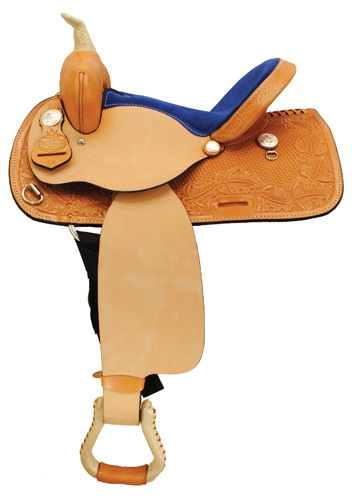 Whether you enjoy trail riding or the competition of barrel racing, we have the right saddle for your needs. 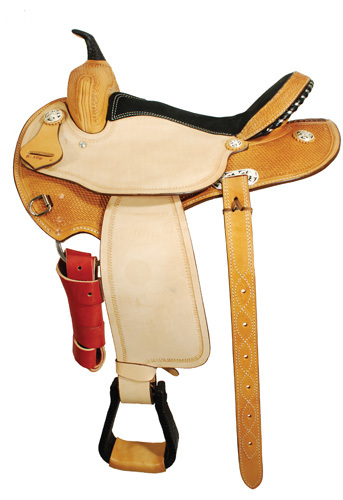 We feature English and Western saddles, as well as youth saddles for children. Our tack selection includes a myriad of bridles and headstalls for superior feel and control. Our equestrian supplies are all quality made by the best in the business with features equestrians seek for comfort, safety, and performance while riding.